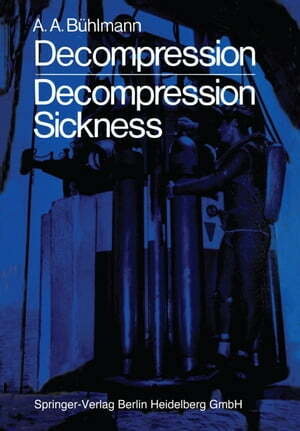 Collins Booksellers - Decompression — Decompression Sickness by A. A. Bühlmann, 9783662024096. Buy this book online.